Ask our team! Get Answers! Download our latest Special Pricing Guide! 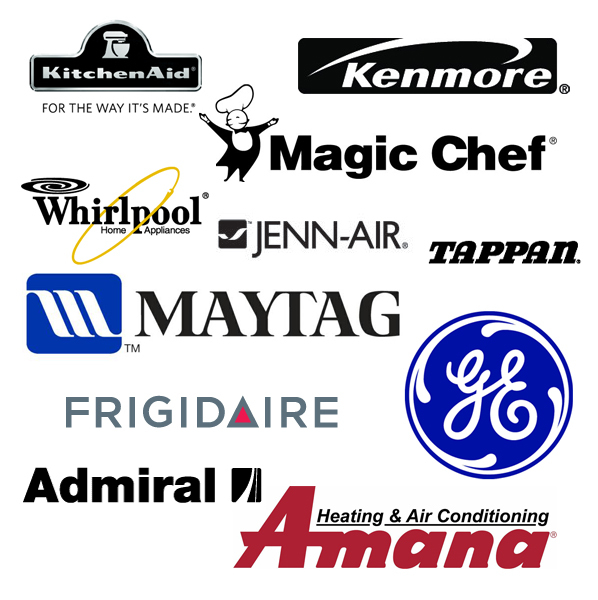 View current sales, models and other promotions our huge inventory of appliances and supplies. Have any questions about our inventory or brands we carry parts for? Get an answer quick!